The African Union Commission (AUC) Department for Trade and Industry has partnered i4policy and other innovation community leaders in Africa to organise what it claims is the largest ever gathering of community innovation hubs on the continent. The hub convention, which is being co-organised by i4policy together with JamaaFunding, Kumasi Hive, the African Agribusiness Incubator Network and Impact Hub Kigali, will take place on May 6-7 on the sidelines of the Transform Africa Summit in Kigali, Rwanda. It aims to recognise the role of innovation hubs as convenors and enablers of local innovation communities across the continent, and ensure governments make use of their hubs’ on-the-ground knowledge and experience when designing regulations and policy interventions. The outcome is expected to be the formation of a new, official forum of the African Union to formalise an alliance between policymakers and African innovators to accelerate the continent’s digital transformation. 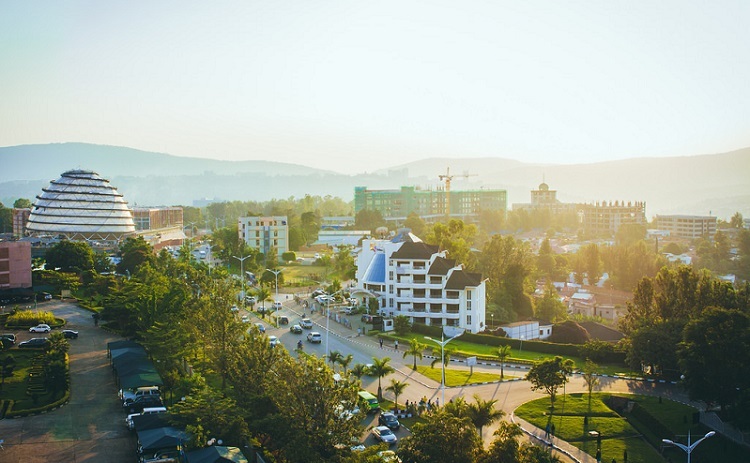 “This is all about supporting authentic voices from innovation communities and hubs to engage in the policy conversation at the national and continental level,” said Jon Stever, co-founder of Impact Hub Kigali.